Account information includes your name, address, telephone number, e-mail address, and other contact information, as well as service-related details such as billing information and transaction history. Web browsing information includes your IP addresses, URLs, browser history, and information about your device such as operating system and platform type. We use vendors and service providers for a variety of business purposes to help us offer, provide, and bill for services we provide. We share your information with third party vendors and service providers when it is necessary for them to perform work on our behalf. For example, we may provide your payment card information and billing address to our payment processing vendor solely for the purpose of processing payment for a transaction that you have requested. We do not sell, rent, license, or lease your information to third parties. Information Security and Data Retention We have technical, physical, and administrative safeguards in place to help protect against unauthorized access to, use, and disclosure of the information that we collect or store, including your contact and payment information. 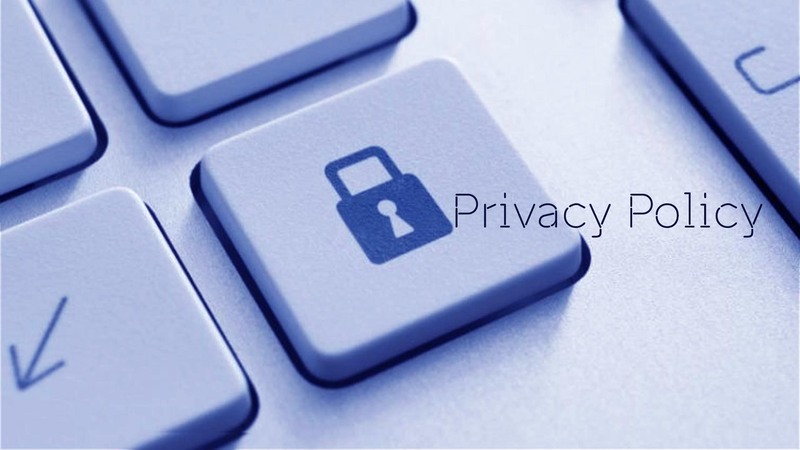 Our employees are trained on the importance of protecting privacy. Under our practices and policies, access to sensitive information that could be used to identify you as an individual is authorized only for those who have a business need for such access, and sensitive information is retained only as long as necessary for business, accounting, tax, or legal purposes. Although we work hard to protect personal information that we collect and store, no program is 100% secure and we cannot guarantee that the safeguards we have in place will prevent every unauthorized attempt to access, use, or disclose your personal information. If you become aware of a security issue, please contact us at privacy@themobileassociation.in. We will work with you to address any problems. You have control over the information that you receive from us. If at any time you want to opt out of any mailing list such as TMA newsletter service, you may also opt out directly through the Unsubscribe link found in the footer of the email. If you wish to change, update, or delete information that you have provided to us for any reason, please contact us at privacy@themobileassociation.in to make those changes. We are committed to protecting the security of your personal information. We have implemented appropriate physical, technical and administrative safeguards. We update and test our security technology on an ongoing basis. We restrict access to your personal data to those employees who need to know that information to provide benefits or services to you.